4WD Systems Turbocharger kits are an environmentally friendly system that delivers the ultimate combination of power, economy, durability, tow & pass ability, low down torque, altitude compensation & emission control. A turbocharger increases engine horsepower by delivering additional air to sustain efficient combustion at higher fuel flows, typically under load. What makes it unique is that the turbocharger itself makes no demand for extra energy since it is powered by the heat energy in the engines exhaust gases which would otherwise go to waste. Rather than being expelled into the atmosphere via the standard exhaust, the super heated (due to additional fuel under load) exhaust gases are channelled to drive a turbine wheel in the exhaust housing. It is the rapid expansion (into the manifold and first section of the exhaust system) of the super heated gases as they cool that creates the energy to drive the turbine, rather than high RPM expelled gases. Connected to the turbine, but in a separate chamber, is a compressor wheel. As this compressor wheel spins, it supplies clean air to the engine from the air cleaner. A turbocharger literally turns waste exhaust gases into energy. 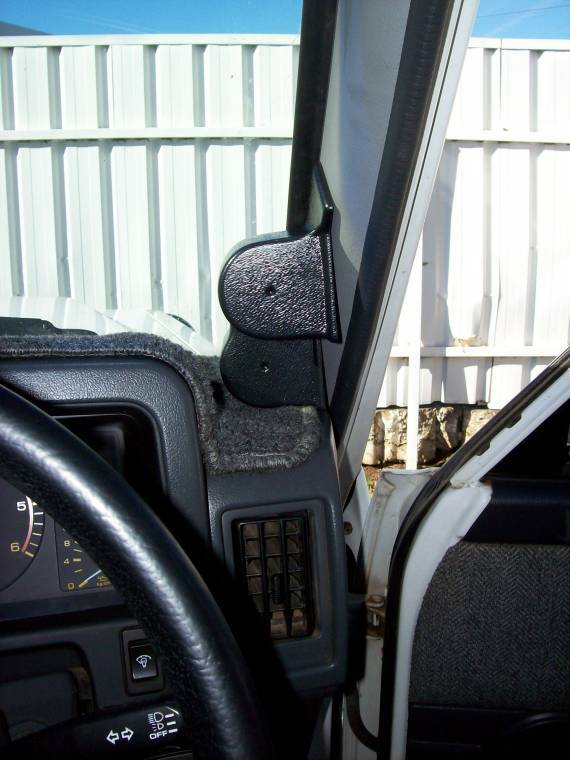 While doing so it increases fuel efficiency and reduces exhaust emissions. Turbocharging is the most effective and economical method of making an internal combustion engine more energy efficient. The installation of a 4WD Systems turbocharger will give you a significant increase in power and torque of approximately 40-50%. This will give you the power of a petrol engine and yet still retain all the benefits of long life, reliability and economy of your diesel. The result is a vehicle that can carry or tow heavy loads with ease, provide the acceleration necessary for safe easy highway passing and overcoming the frustration of long hills especially when towing. In addition your offroad ability will improve dramatically by providing a wider stronger torque band which reduces the power gap between gear changes. You will be amazed at the transformation! 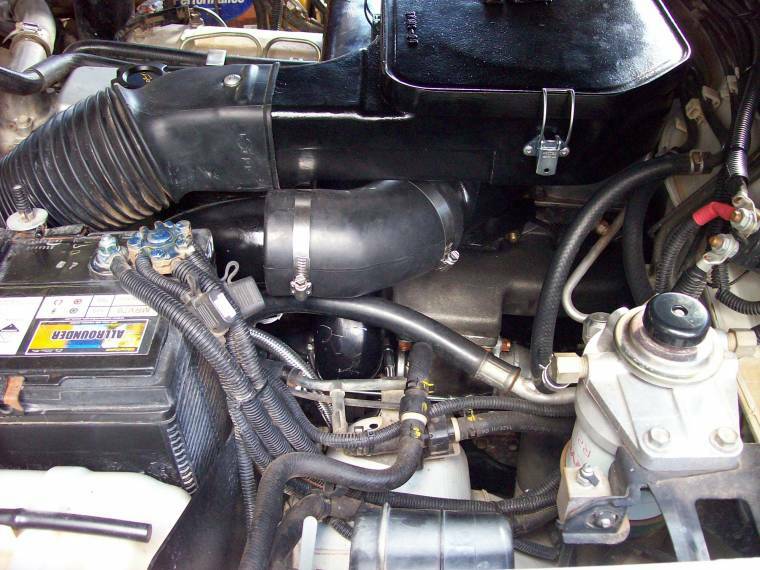 4WD Systems has a long history of suppling and installing turbo chargers exclusively to 4WD vehicles. 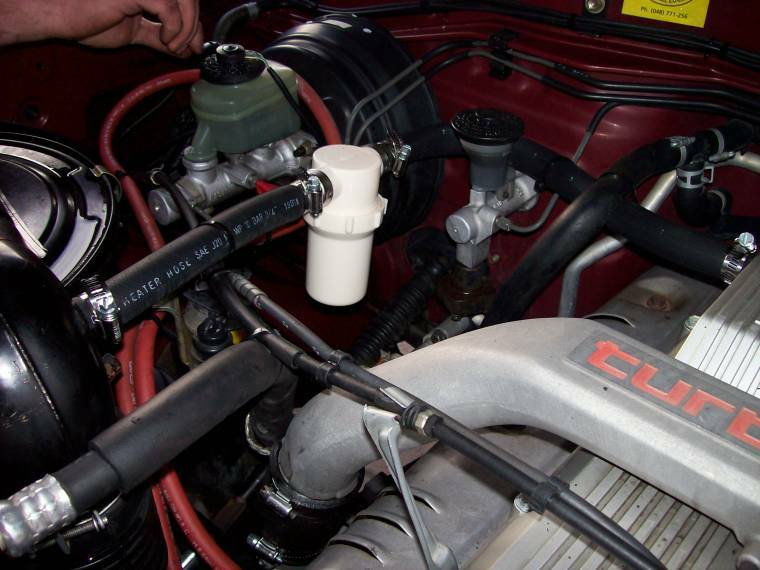 Our experienced mechanics have been trained in the specialised field of turbocharger installation which includes fuel injection pump calibration, waste gate diaphragm adjustment and exhaust temperature analysis. For those who wish to install themselves, all Kits come as a DIY (with easy to follow instructions, Our experienced technicians can answer any other questions during installation), with absolutely everything in the kit: turbo mounted on a new caste manifold, braided stainless steel oil hose, water hoses if applicable, stainless support straps with rubber liners, all castings, silicon hose, clamps, nuts, bolts & fittings etc. We always use turbochargers with the 'oil pressure bearings' which are re-buildable, not the roller bearing type which are not. 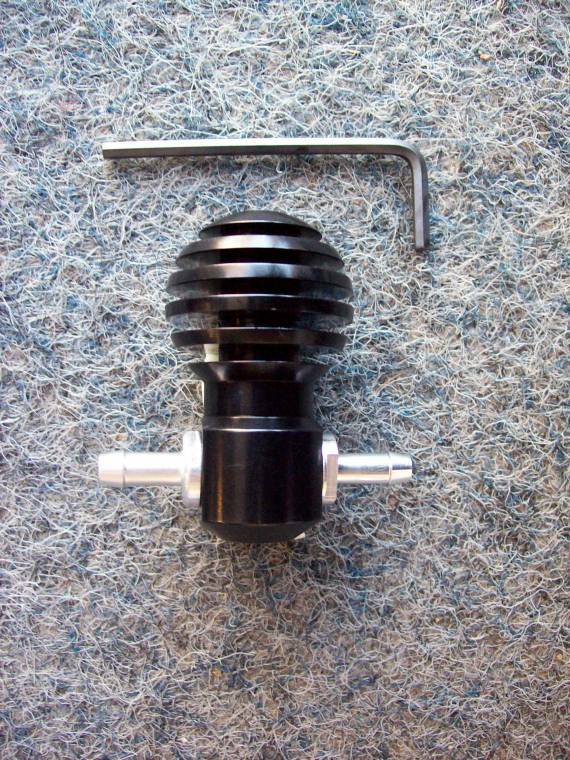 However we do supply some High Performance Kits that do use roller bearing turbochargers. All Kits have a 3 Year Unlimited Km Warranty. 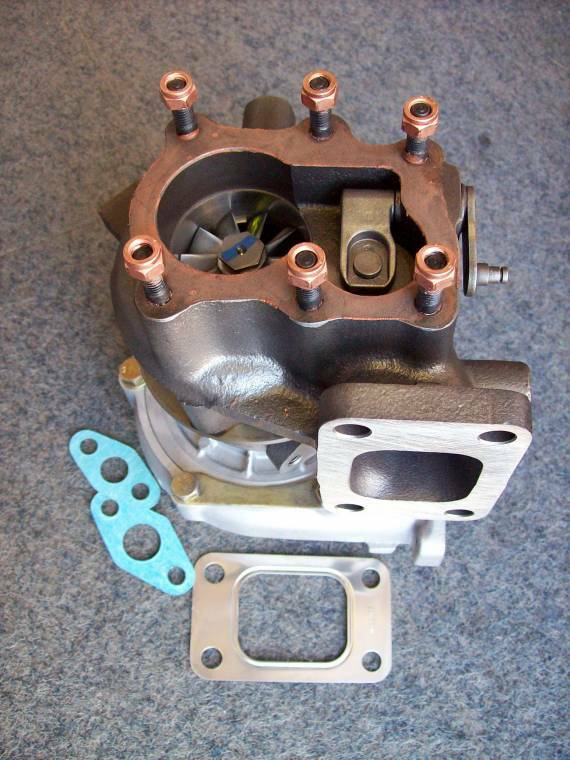 4WD Systems can supply &/or fit either reconditioned OE turbo chargers and New Replacement Units. The power and torque increase delivered by fitting a 4WD Systems turbocharger kit to a diesel 4WD vehicle is often misunderstood and undervalued. The following is a quick comparison of well known standard engines to turbocharged diesel vehicles. Note that for many turbocharged diesel engines the maximum torque is realised at significantly lower RPM than larger capacity petrol engines (compare the 1HZ turbo vs 4.5Li petrol). As the torque occurs at substantially lower RPM it is more usable - you don't have to high rev the engine to get performance. Hence the vehicle has substantially improved towing ability, easier safer passing and a vehicle less effected by long hills and strong head winds. As a 'rule of thumb' once the turbocharger is fitted the vehicle will be a 'gear and a half' to '2 gears' better off up hills. I have got everything finished with the turbo instalation. I had a 3 day wild west coast 4wd trip over anzac w/end and everything went extremely well. Long sandy beaches, sand dunes, river crossings, button grass plains, hill climbing, bottomless mud holes. Ran out of underbody clearance a few times but never out of power. The engine response is very good, fuel economy was good and good highway performance. Pyro gauge showing 250-300degrees for highway, 150-250 for offroad work and up to a shade under 500 on a long hard uphill highway climb. The Landcruiser (VTM 730) had its first real stretch of its legs over the weekend to the Flinders and back and it works a treat. The turbo is a dream and makes it plausible to actually over take slower cars, instead of sitting behind them cause the diesel takes so long to wind up. Very happy.